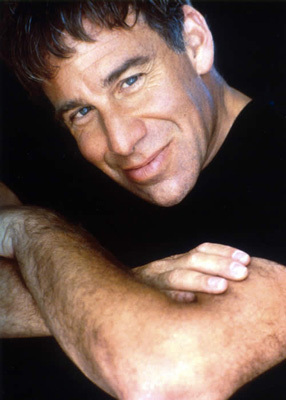 Stephen Schwartz wrote the music and lyrics for GODSPELL (excluding 'By My Side'). He was only 23 years old at the time. He went on to write the music and lyrics for many other musicals, such as THE MAGIC SHOW, PIPPIN, and the ever-so famous WICKED. He's also written for several animated musicals such as Pocahantas, The Hunchback of Notre Dame, Prince of Egypt, and Disney's latest animated/live-action combo, Enchanted. 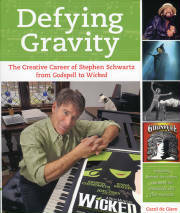 In total, Stephen Schwartz has recieved 16 awards - 4 of which were Grammys, 3 Oscars. For GODSPELL, he had recieved a Grammy award for producer and composer, and 2 Drama Desk Awards for Most Promising Composer and Most Promising Lyricist. In addition, he has also recieved 11 Lifetime Achievement Awards. *An interesting bit of trivia - Enchanted has a musical number that ends around the front of Bethesda fountain in Central Park, which was the same fountain in GODSPELL.